Thank you to Exeter for wearing it pink! I am writing to thank all of the brilliant fundraisers in Exeter for joining us and taking part in wear it pink on Friday 20 October. Wear it pink, Breast Cancer Now’s flagship fundraiser, takes place every year during October’s Breast Cancer Awareness Month, to raise money for vital breast cancer research. 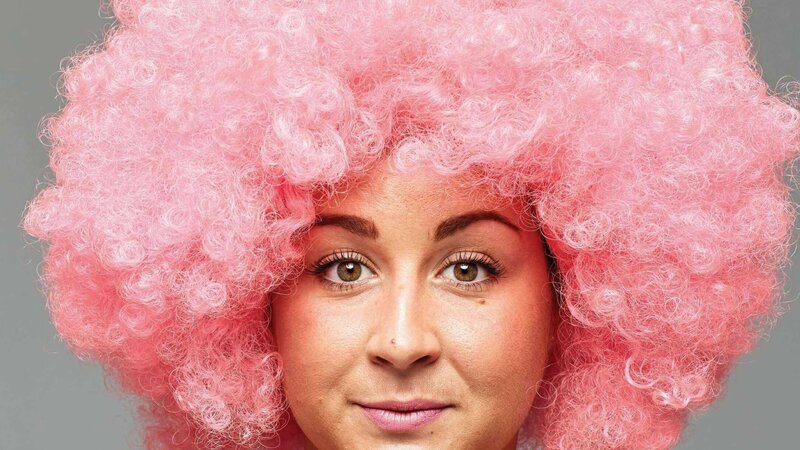 We were so thrilled that 123 fundraisers across Exeter ditched their everyday colours and pulled on some pink to help Breast Cancer Now achieve its aim that by 2050 nobody will die from breast cancer. Breast Cancer is a devastating disease. Around 105 women in Exeter are diagnosed with breast cancer each year and around 21 women in Exeter lose their lives to the disease. It was fantastic to see so many fabulous pink events taking place across workplaces, schools and communities in Exeter – all of us at ‘Pink HQ’ want to say a big thank you to all those that got involved and we hope to see you ‘wearing it pink’ again next year.